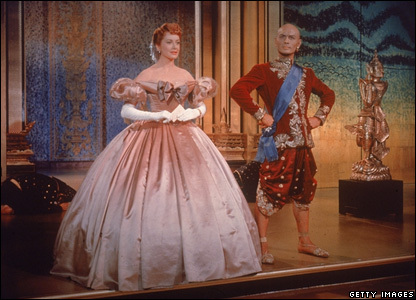 Until last week, I lover of many a classic Hollywood musical, had never seen The King & I. And lemme tell you, it's pretty great. I never expected to like Yul Brenner nearly so much. He's pretty fantastic and mischevious and fun. The music I knew would be totally worth it. It lived up to it. This film is pretty adorable. This is what makes filling in those movie gaps all the more fun.